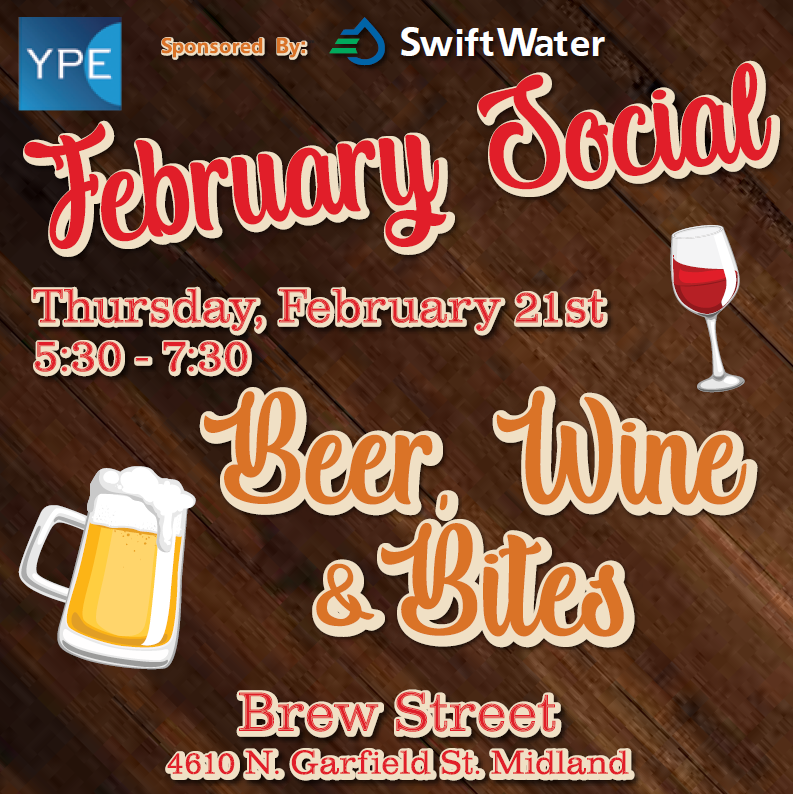 Join us for our YPE February Event hosted by SwiftWater Thursday, February 21st at 5:30-7:30PM at Brew Street on Garfield! 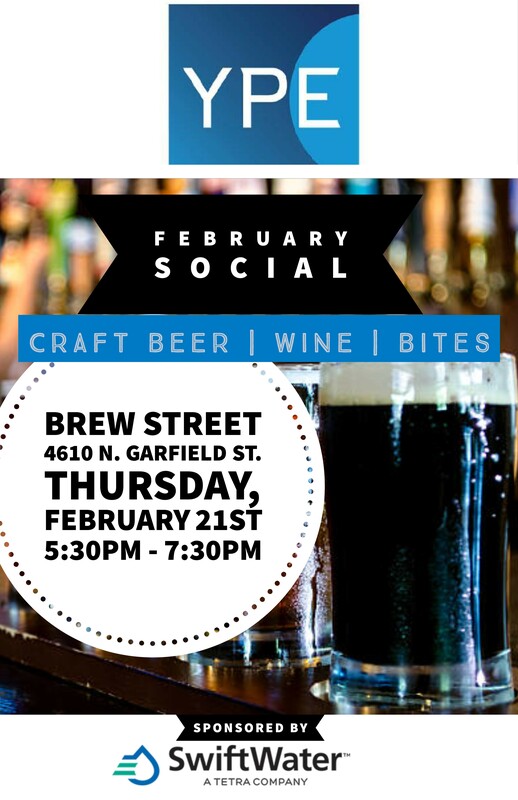 Enjoy beer, wine, bites and networking with other Young Professionals. Registration is free, but non-registered attendees will be charged at the door. Registration ends at 3:00 PM on Thursday, February 21st.